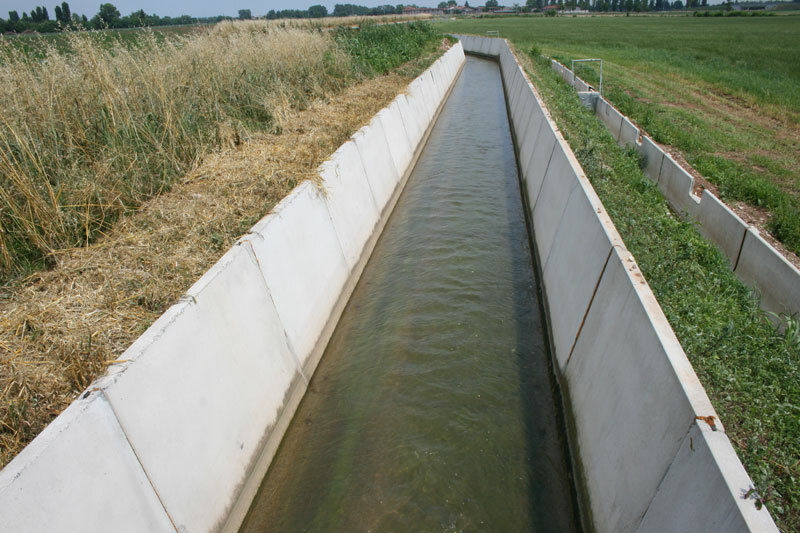 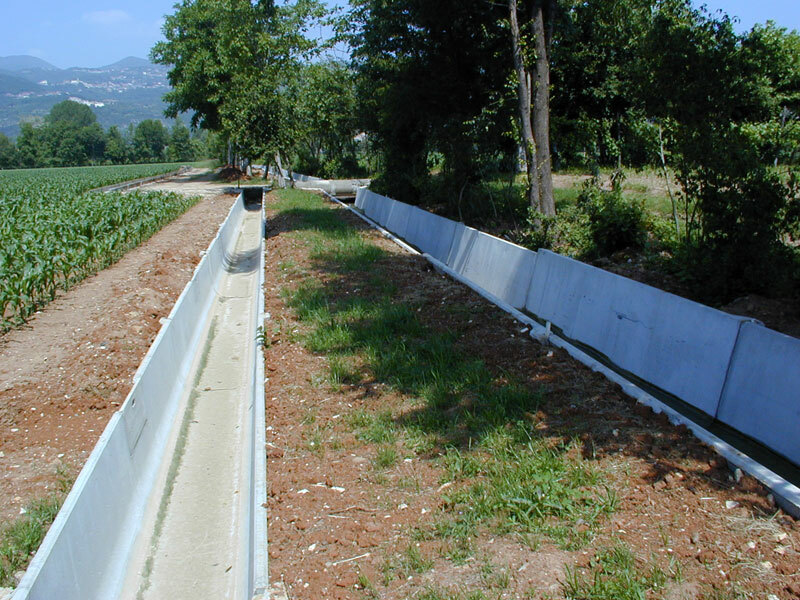 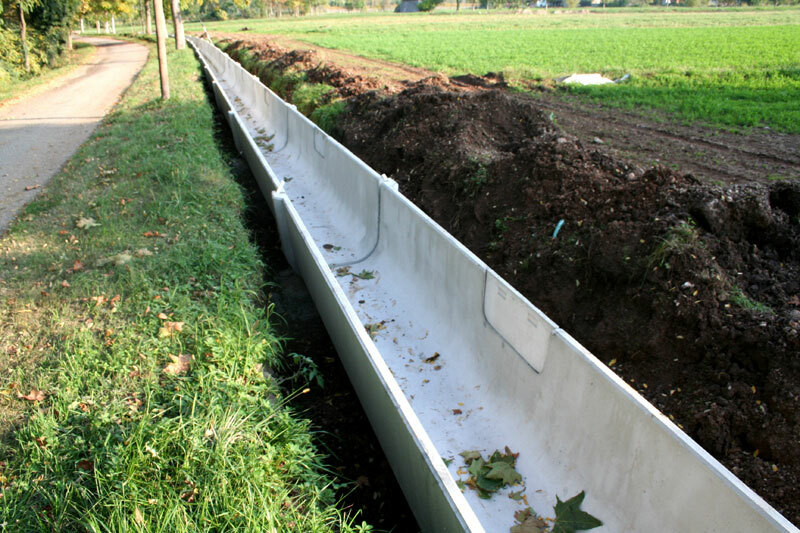 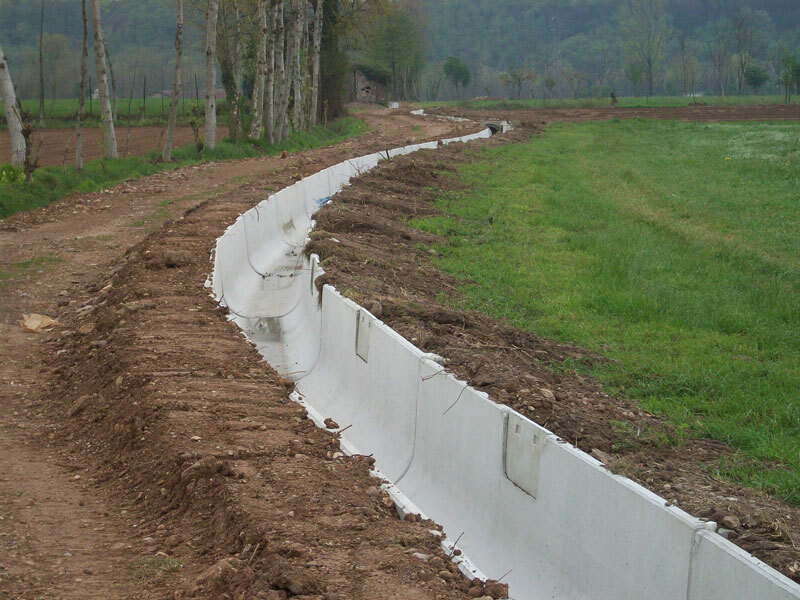 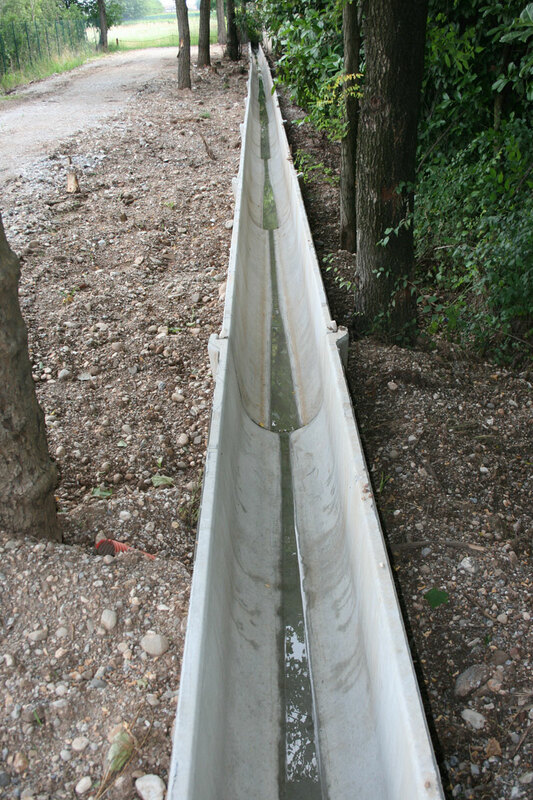 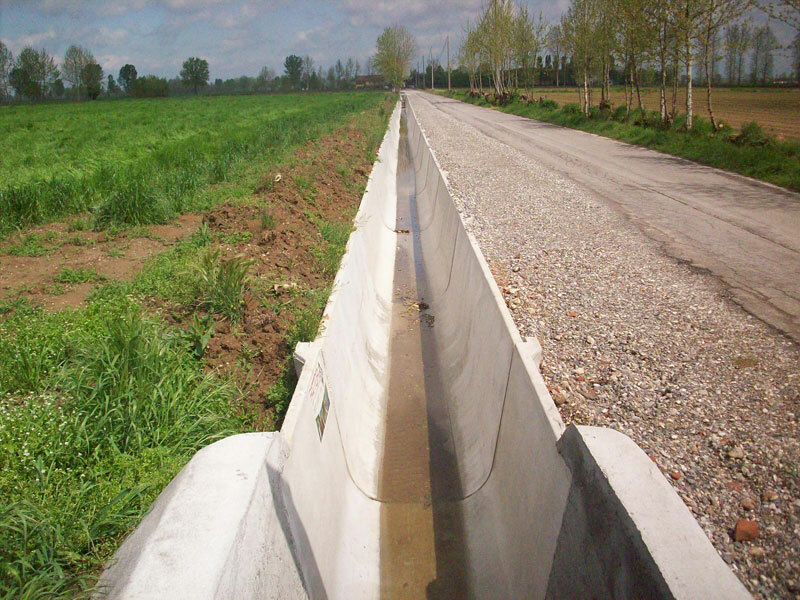 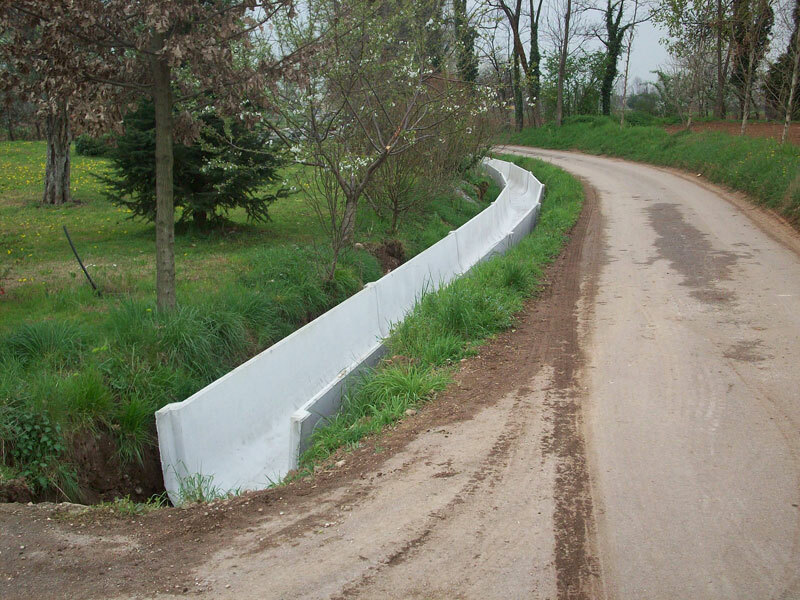 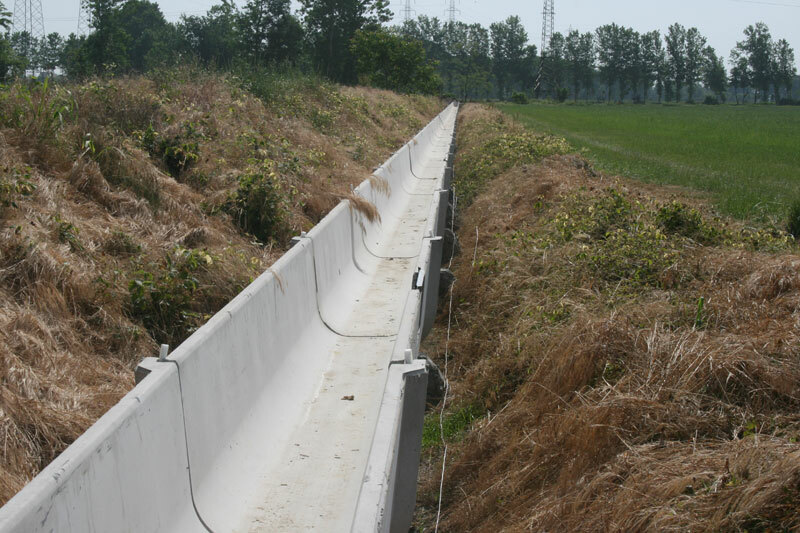 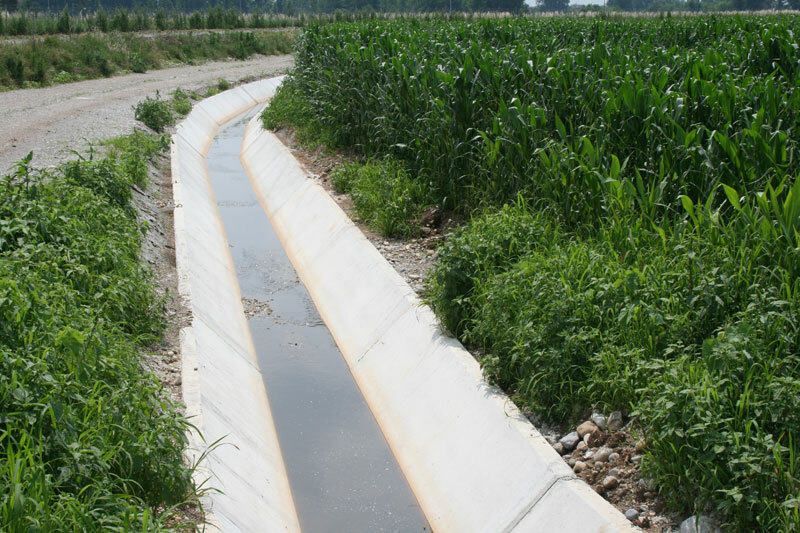 For irrigation and the channelling of water, Fattori boasts a wide range of irrigation channels; concrete channels resting on concrete plinths cast on site, enabling the rapid creation of a channel network. 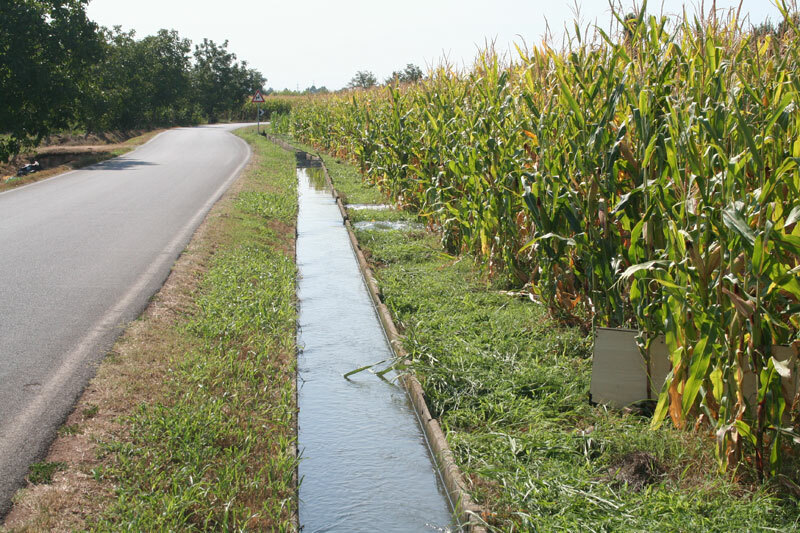 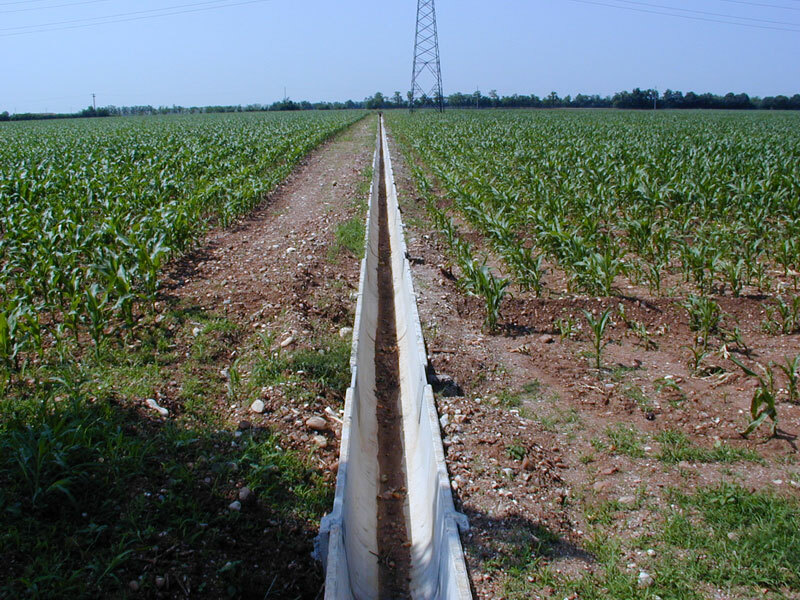 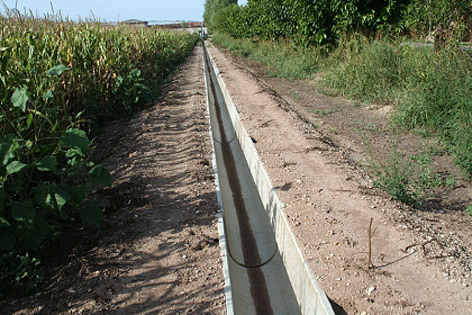 The type of channel used is chosen according to the needs of the farmer and the flow rates of the water that the irrigation channels must hold. 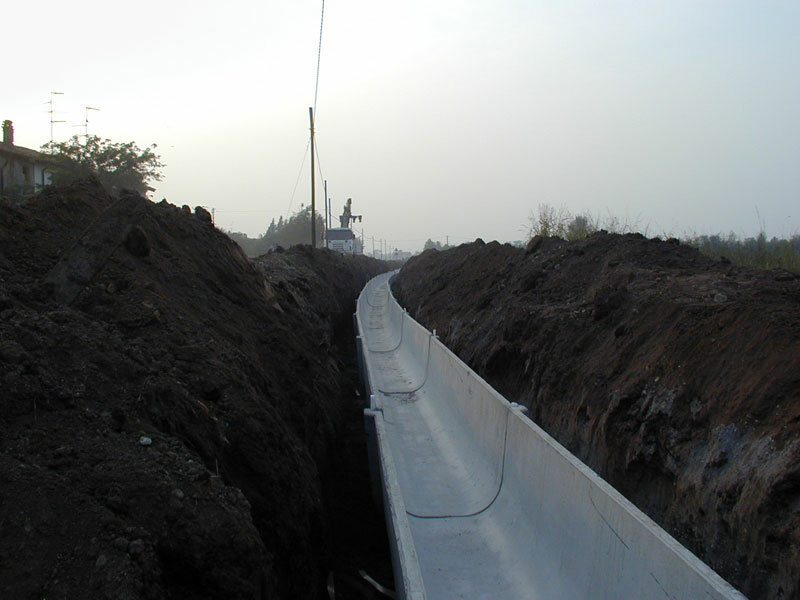 We are able to complete orders quickly, using transport services to make deliveries and with installation performed by trained personnel. 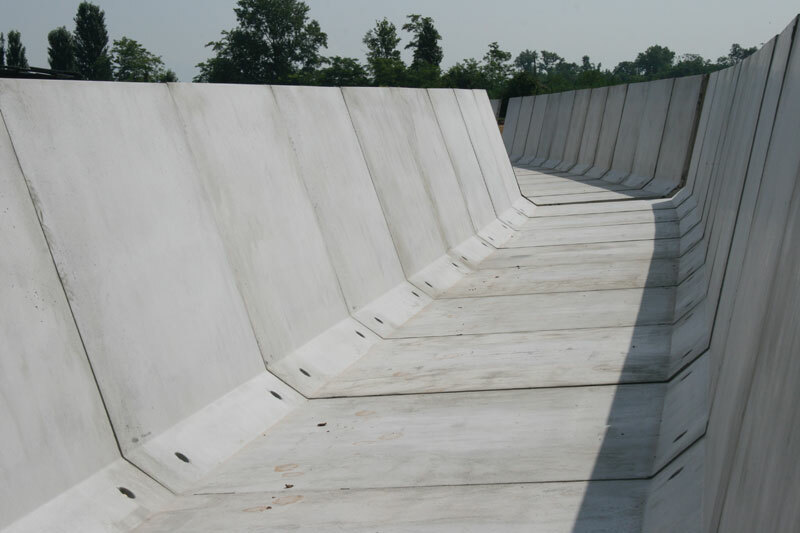 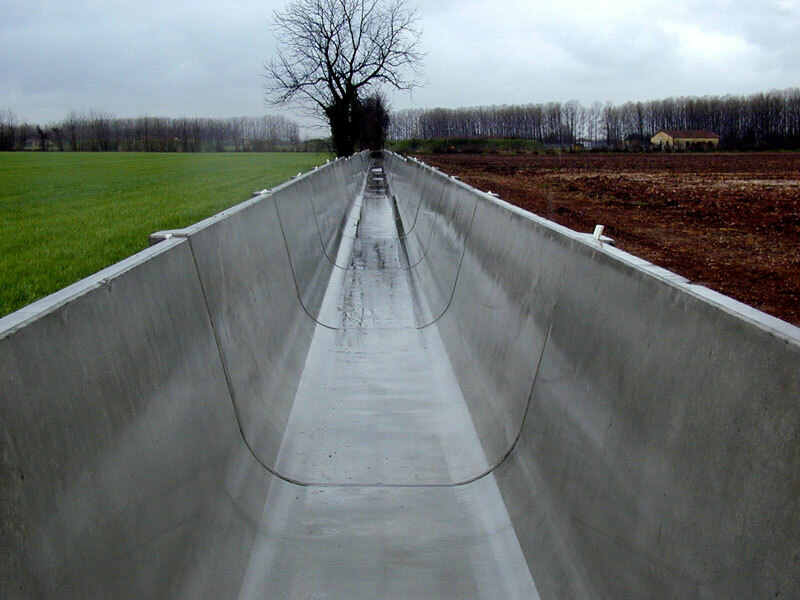 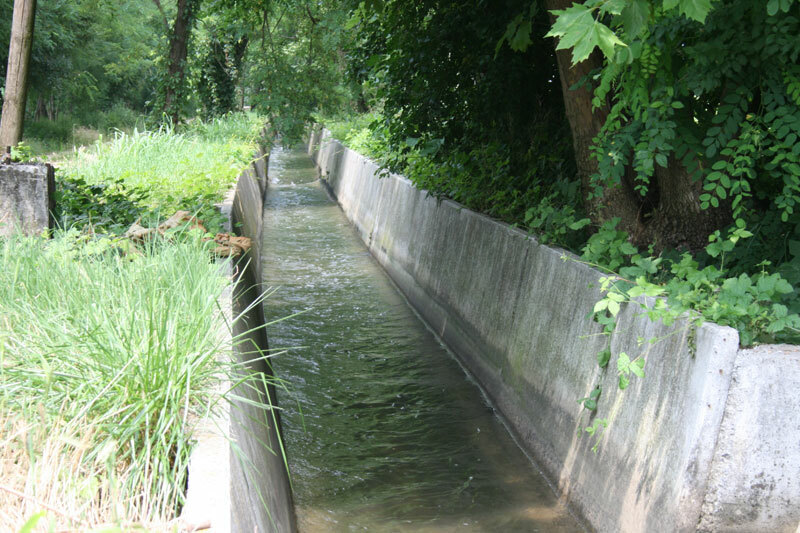 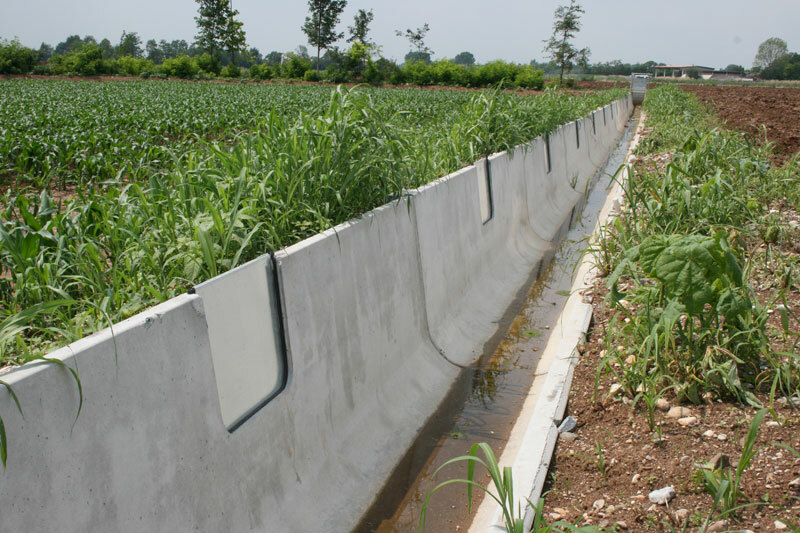 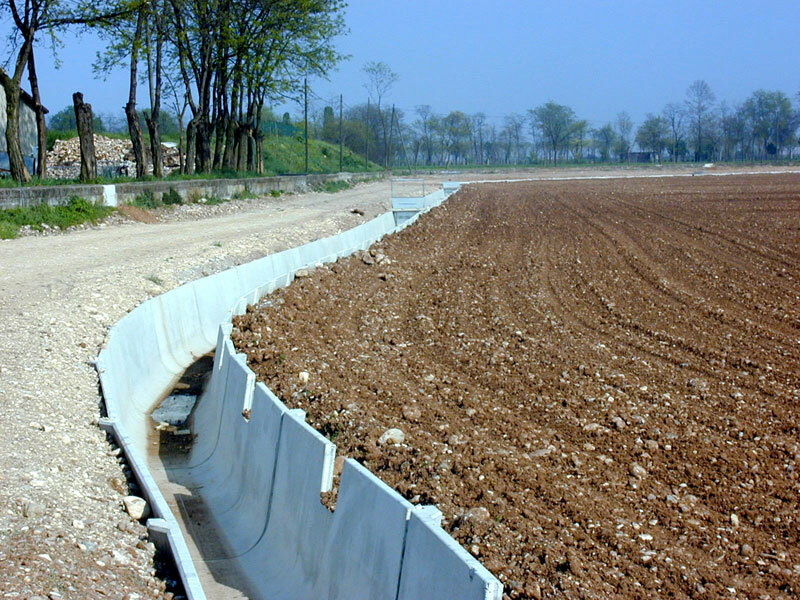 The prefabricated irrigation channels enable the rapid creation of channels, with the possibility of moving or replacing the elements if the need arises. 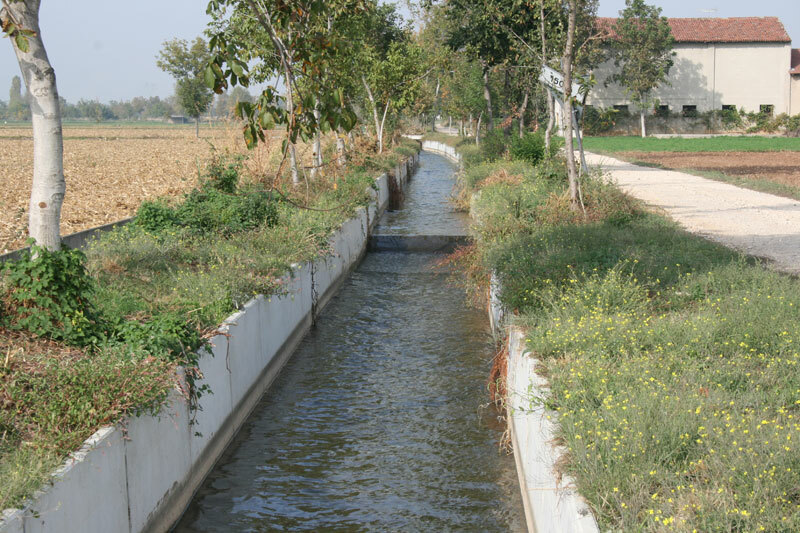 Maintenance operations are notably reduced as there is a significant decrease in the loss of water during the flow of water.